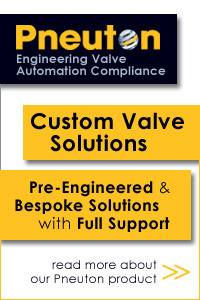 El-O-Matic – Pneumatic Actuator Accessories. The basic actuator may be used to open and close the valve, but if more functionality is required then the actuator can be extended by the addition of accessories. 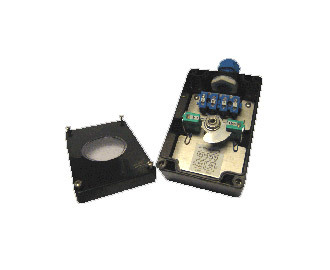 These can be used to make the actuator operate faster or slower or to provide position indication or position control to the controller. The products below are just a small sample of the additional possibilities by El-O-Matic. The Block and Vent Valve should be used on applications where on site servicing of the actuator is required and where the actuator needs to be isolated from the control system. It provides a local means of blocking the supply air from the actuator at the same time venting all compressed air from both chambers of the actuator. 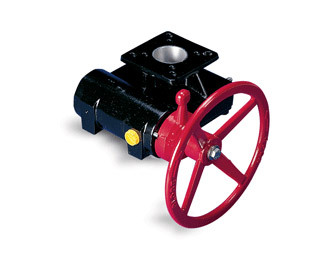 It may be used for double acting or spring return actuators. The valve block is fixed directly onto the NAMUR air entry manifold and has a further NAMUR interface so that a suitable solenoid valve may be directly mounted. 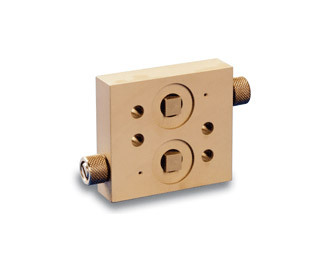 The El-O-Matic Breather Block is used on single acting actuators and provides corrosion protection of the actuator spring chamber. The El-O-Matic Breather Block should be used on applications where the actuator is located in a corrosive atmosphere that would otherwise be sucked into the actuator during the spring stroke. The El-O-Matic switch box is suitable for utility applications or process applications under conditions that are less demanding. Functionality is similar to that of the HDN but with a lower level of waterproofing (IP 65) and limited explosion proof versions. The El-O-Matic MO Series declutchable gear operators offer a simple and reliable method of local manual operation, this may be required during commissioning set up, as emergency control on air failure, or as a local control in the event of controller malfunction. As such when the hand wheel is clutched in, the valve is under local manual control and the remote control is “locked out”. 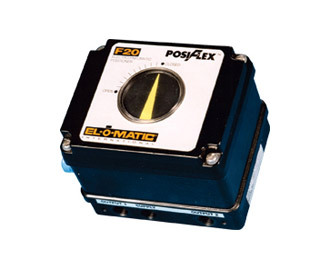 The El-O-Matic Posiflex range consists of 2 models, the pneumatic F10 and the electro-pneumatic F20. All models are used in applications in which the pneumatic actuators must be positioned with a high degree of accuracy. 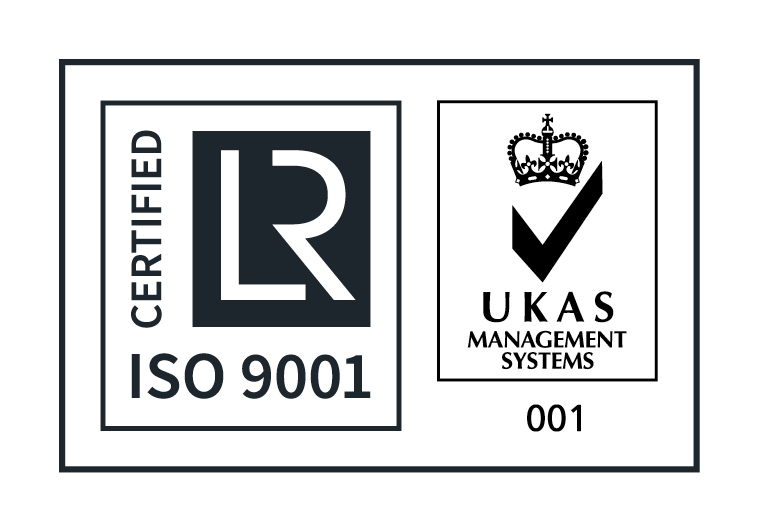 The positioners are suitable for single as well as double-acting. They can be used for controlling other movements. All Posiflex positioners are robust with housings of cast aluminium alloy with a finish of epoxy coating. They are highly resistant to external influences. The interior has a modular structure so that it can be adapted quite simply to your specific uses. 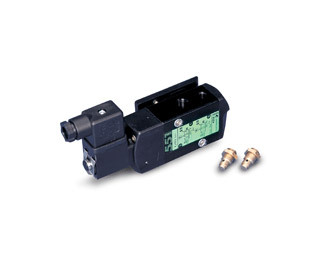 Solenoid valves provide local open/close control by means of a remote powered electric signal. El-O-Matic supplies industry standard NAMUR solenoid valves for direct mounting on the air connection face of the actuator. These are spring return solenoid valves. On power failure automatically returning the actuator to a pre-set (normally closed) position. Solenoid valves are of the universal type and may be used on double acting or single acting actuators; the change is made by means of a reversible manifold plate. 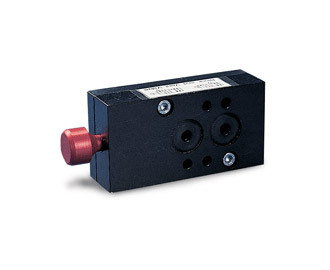 Standard solenoid valves are provided with a manual override control. As an option, speed control throttles are available fitted at the exhaust ports. 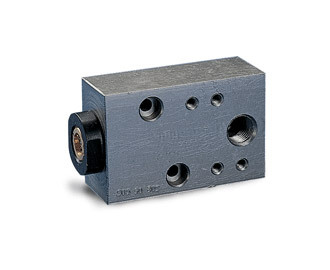 This is used in combination with a NAMUR solenoid valve and serves to provide independent speed control of both the opening and closing strokes. The speed control plate can be used with both single and double acting actuators, but when used on single acting actuators, only the spring return stroke is regulated.